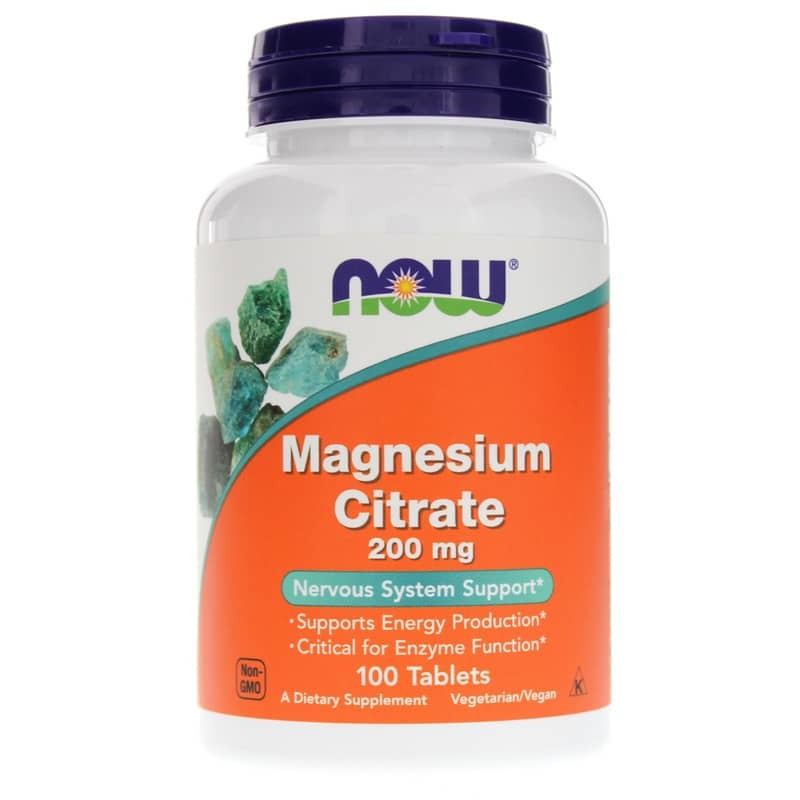 Magnesium Citrate is produced from the synthesis of Magnesium Carbonate and Citric Acid and is a source of this key mineral that is more easily digested and better absorbed than some other forms of magnesium. 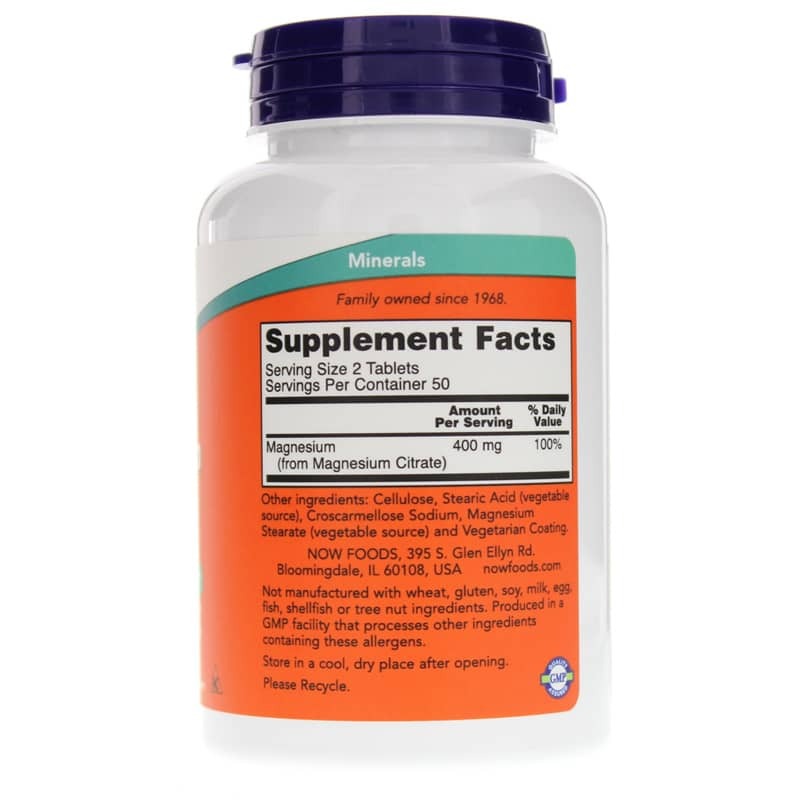 Magnesium plays key roles in the activation of amino acids for protein biosynthesis and is highly concentrated in intracellular fluid and bone. 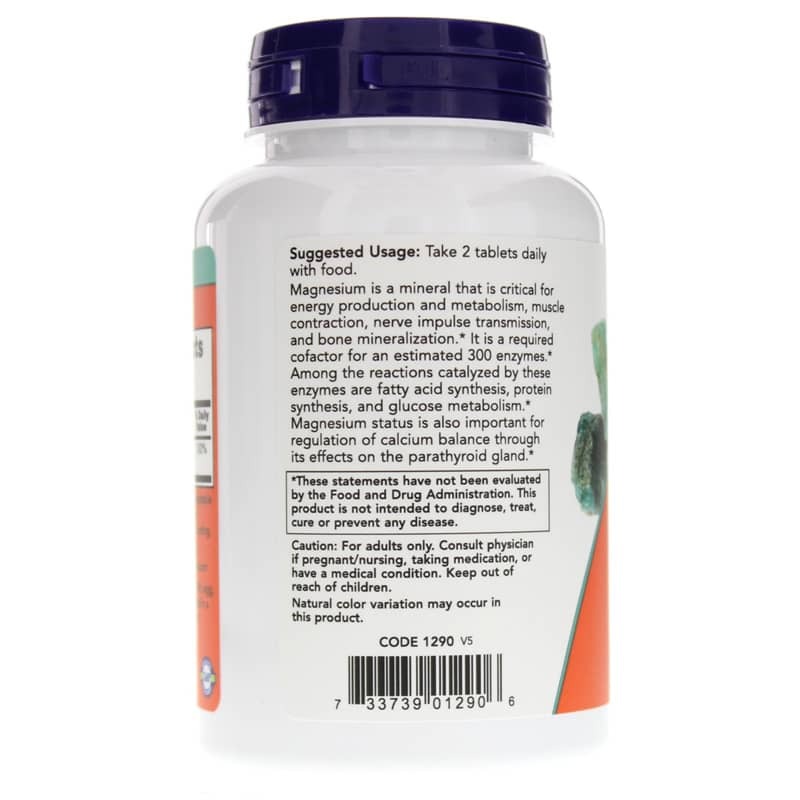 Adults: Take two tablets daily with food.